Snakes and Ladders is a popular board game that each of you must have played in your childhood. 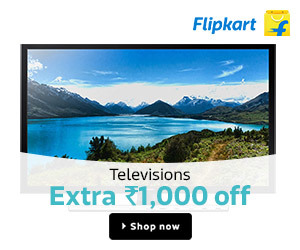 NextWave Multimedia has brought back those memories of my childhood. 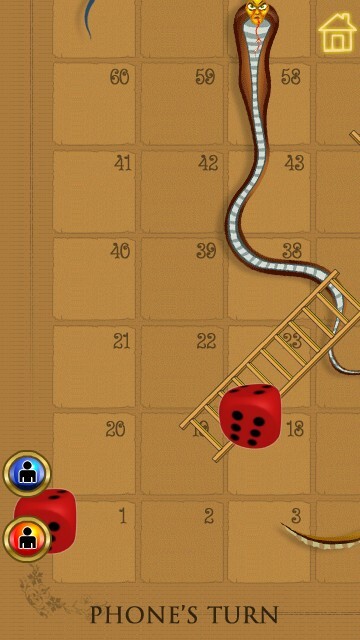 Snakes and Ladders is a free game for Nokia N8 and does not even require a data connectivity. The logic of the game is a bit changed as compared to original board game. When you are bit by a snake, you enter a separate smaller board of 20 positions which you need to complete before you are back in the game. Also, for every score of 1, 5, 6, 12 on the dice you get an extra chance to roll the dice. The rest of the rules remain the same, when you land at the ladder, your position is promoted and you get an extra chance to roll again. This game can be played alone against the computer. So, you do not need another partner to play this game. The overall feel and graphics of the game is decent. Things i would want improved in the game include is the ability to include another human player instead of playing against the computer. When the dices roll for the human player, the graphics happen to be sluggish and you do not see the rolling action or gets delayed, however, the player is moved to the correct position. This is not critical and does not take away the fun but it sure can be improved. Please post your view and comments about this game. Also, discuss more about this game at the Nokia N8 forum.